Many cancer patients experience complications with their oral health, which is why your dentist is an important partner in your treatment. Cancer, and chemotherapy will weaken your immune system. 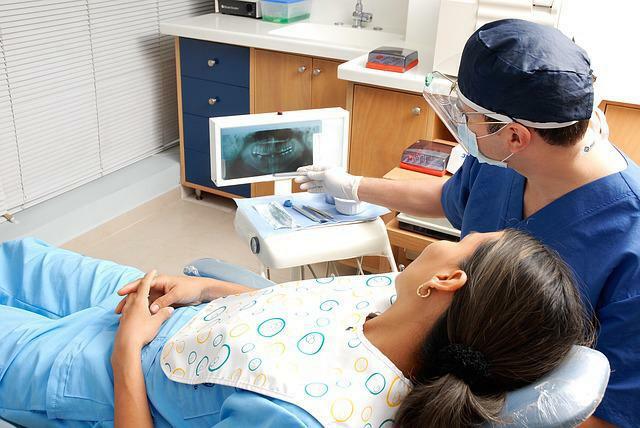 Infections that are common to the mouth may have a direct impact on your treatments. Some aspects of the disease and can contribute to dry mouth which can lead to oral problems. It’s important to remain in contact with your dentist during your cancer treatments and to keep him informed of what medications you are using. 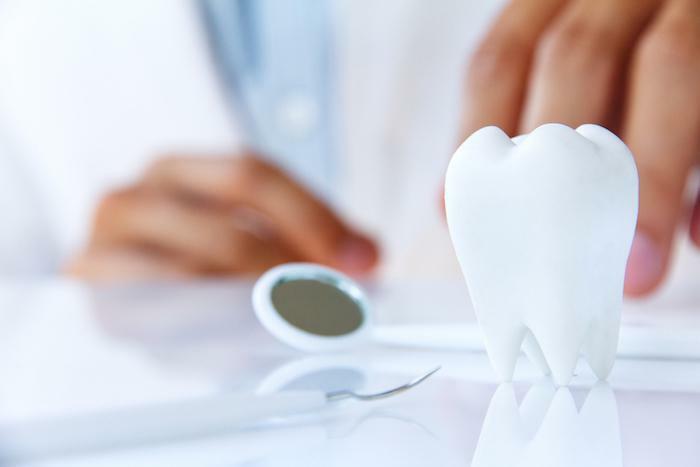 You should continue to brush your teeth at least twice a day and floss no less than once a day; maintain a healthy diet, and to rinse your mouth often. 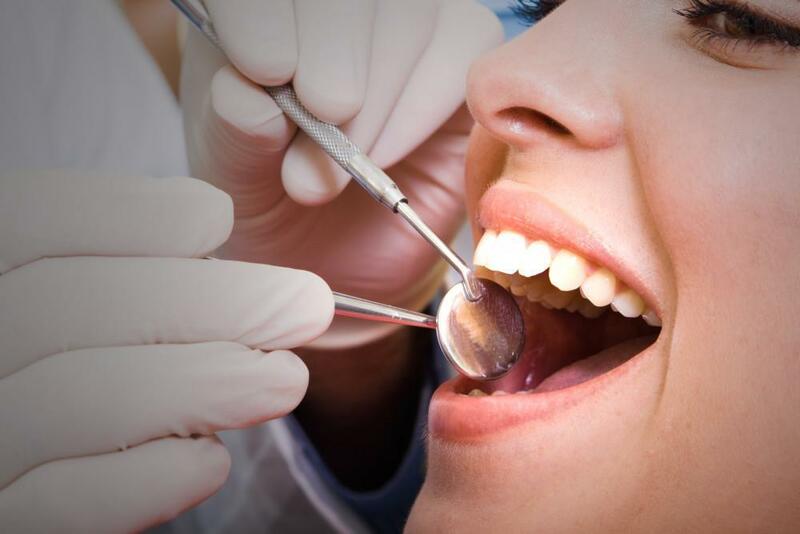 If you have recently been diagnosed with cancer or are undergoing cancer treatments, talk with Dr. Armen Terteryan at Couture Smiles Dental Group in Woodland Hills, California. 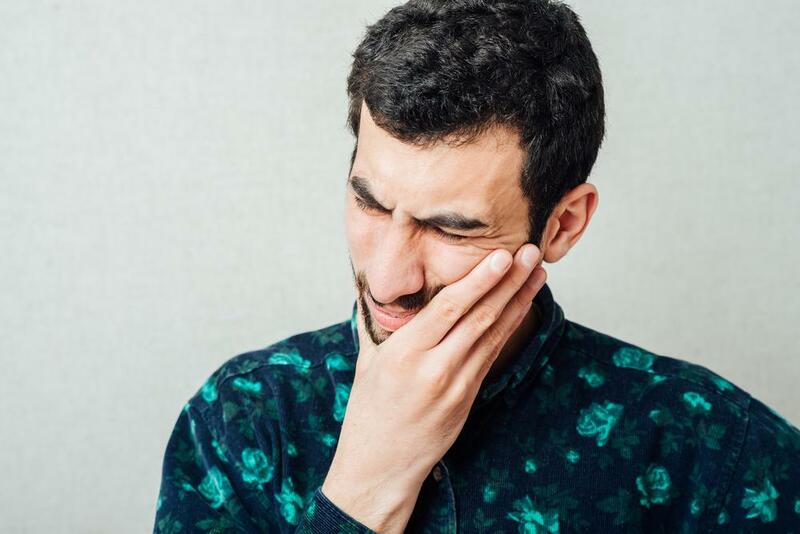 Since cancer and cancer treatments have an impact on your the health of your mouth and teeth, we can work with you and your physician to keep your mouth healthy during your treatments. Contact us today at (818) 716.7966 to schedule an appointment and a consultation.